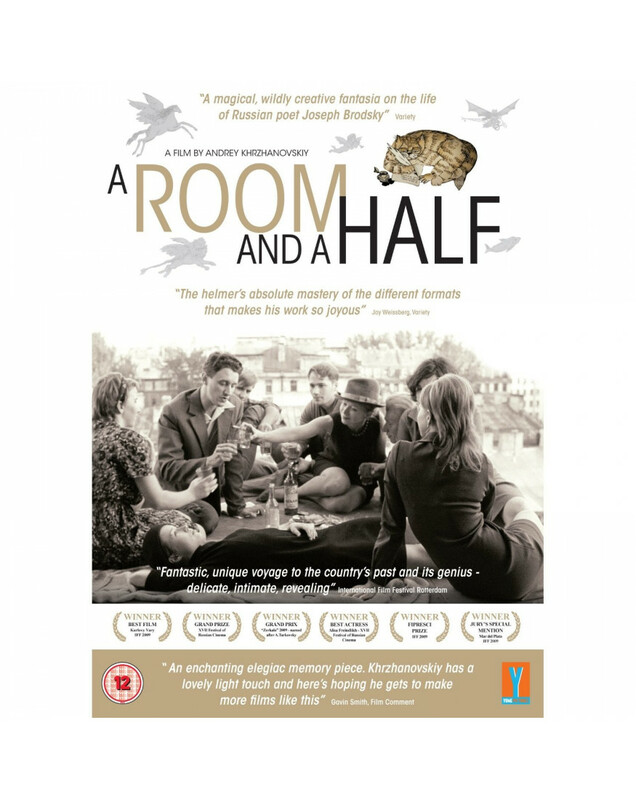 A Room and a Half is a unique journey to the earlier life of Nobel Prize winning Russian poet Joseph Brodsky. A perfect blend of different styles - fiction, animation and historical footage - creates an unforgettable atmosphere, smoothly intertwined with one another in a highly original manner. Brodsky's reminiscences begin with his father (Sergei Yursky) and mother (the great Alisa Freyndlikh) creating a wonderland of familial warmth within their apartment. As a boy, Brodsky sees the world through the confident prism of a loving family. As a college student, Brodsky becomes political, a stance he maintains through his writings until he's exiled in 1972. The poet (the superb Grigoriy Dityatkovskiy) sails to the country of his childhood, and with him we traverse not only geographical expanses, but travel through time as well. Inspired by a poet, Khrzhanovskiy has created his own poetry.